This course concentrates on the art of contouring and highlighting. You will learn how to alter different face shapes, create cheekbones and contour lips and eyes. Learning how to alter various face shapes. 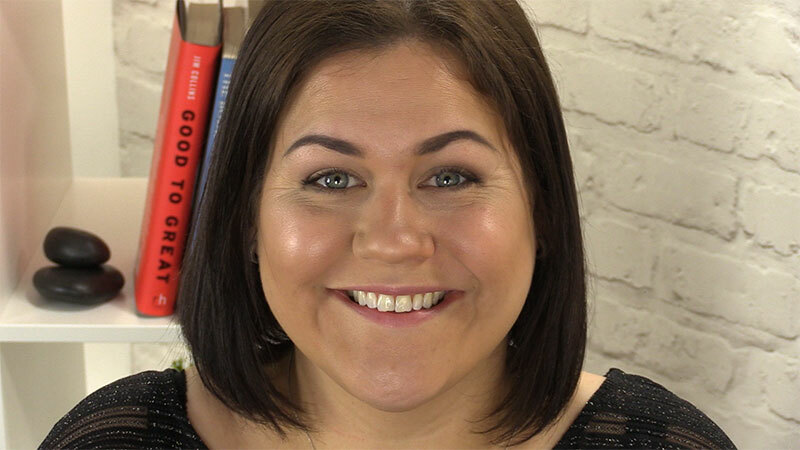 Learning when to use the right primers and the uses of liquid, powdered and creme foundations. How to highlight parts of the face for a more flattering look. The difference between strobing and contouring. You will also be contouring for eyes and lips and carefully assessing when contouring is required. You will understand how light affects the shape of the face contouring for dramatic effects. 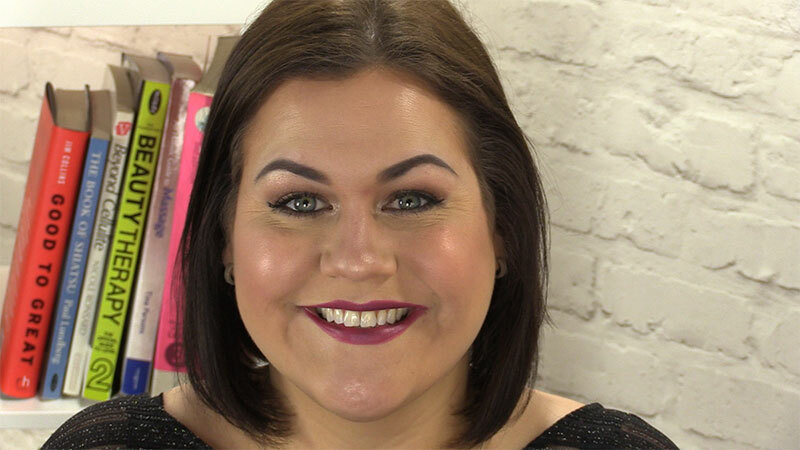 Completing your Online Contouring and Highlighting course online is easy. Once you purchase the course you will get instant access to our Award Winning Online Education Platform which houses your tutorial videos and eBooks. Our courses are available on desktops, tablets and mobiles so you can learn anywhere, anyhow. Buy our Online Contouring and Highlighting course to achieve your own CERTIFIED diploma certificate allowing you (if you wish) to obtain professional insurance.